Attract More Customers and Increase Your Revenue. 10 Proven Techniques to Increase Sales in Your Retail Store. Turn today’s savvy shoppers into loyal customers. Learn how to better understand your products and customers, so you can increase sales by 25% to 50%. Find out how to add real and perceived value to your merchandise to make it more attractive and sell-able. Don’t be a “me too” retailer. Develop a distinct image and voice that your target audience can identify with. Make your store more enticing (and boost conversions in the process) by optimizing the look and feel of your shop. Discover how you can use techniques like smart pricing, scarcity, and impulse buying to drive sales. Learn all about omnichannel, personalization, analytics, and mobile, and what they can do for your bottom line. Learn from two of the world’s top retail and sales experts. Jordan is a senior sales and strategy professional with over 10 years experience. He has a proven track record of developing innovative sales management initiatives, and his experience in retail as well as B2B sales and consultancy gives him a deep understanding of the sales strategies that work for retailers. Hear from other retailers who increased sales with the techniques in this guide. [By launching our ecommerce site and selling across multiple channels] we’re planning to increase our sales by 20%. Once I finally started using all of the analytics… it was wonderful! I actually determined what I should be stocking more of in my new location based on sales by category and then fine tuned the hours by looking at the sales by hour. 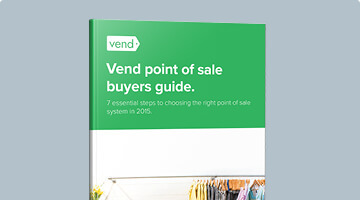 As its title aptly states, Vend’s Retail Sales Guide is all about helping retailers sell more. We took ten of the most effective sales techniques in retail, and packaged them into an easy–to–understand whitepaper. This resource covers a wide range of sales methods. From classic techniques such as how to encourage impulse purchases, to modern sales practices like how to use technology to sell more, you’re sure to pick up pointers that’ll make you a better salesperson. 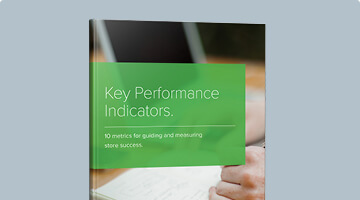 This guide is for anyone who wants to improve sales in their retail stores. You could be a store owner who wants to connect better with customers, a manager who needs to empower your team, or an associate looking for new sales tactics. Whatever your role is, you’ll find some valuable insights in Vend’s Retail Sales Guide. Modern retail is a whole new playing field. With consumers being savvier than ever before, retailers need to arm themselves with the knowledge, skills, and tools to get customers’ attention – and their business. This is exactly why you need this guide. In it, you’ll find 10 effective, non–sleazy techniques for converting today’s savvy shoppers. The insights in this resource will help you close more sales and increase your bottom line. 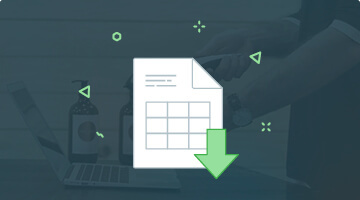 Unlike other whitepapers, the scope of Vend’s Retail Sales Guide is quite broad. It covers various sales topics, including value–added selling, impulse buying, price optimization, and sales technology, among others. 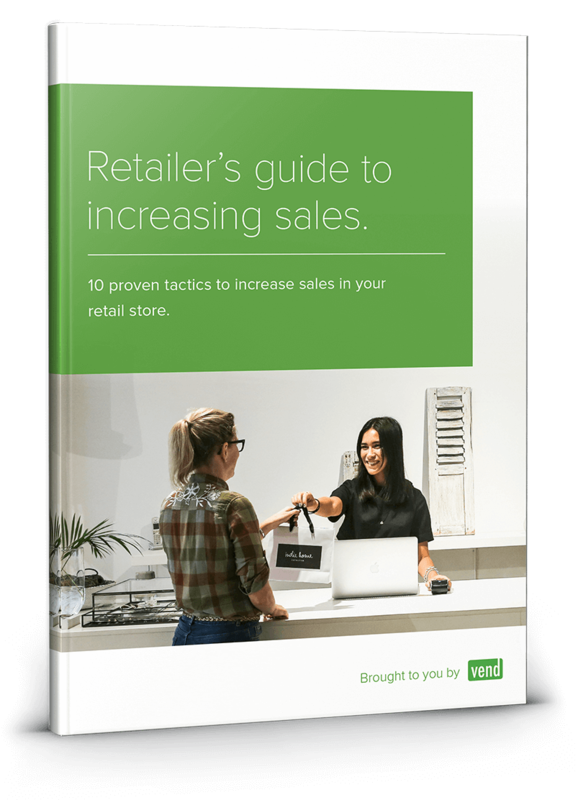 What’s more, this resource is packed with real–life examples so you’ll see how other retailers are implementing these sales tactics. No matter what industry you’re in or what your sales skill level is, you’re bound to learn something new in this guide.